Whether you need to fix your Wiimote’s sticky “a” button, replace a part, or want to mod your Wiimote, this guide will show you how to get in there so you can get it done. You’ll even get some insight on how to make things easier on yourself. 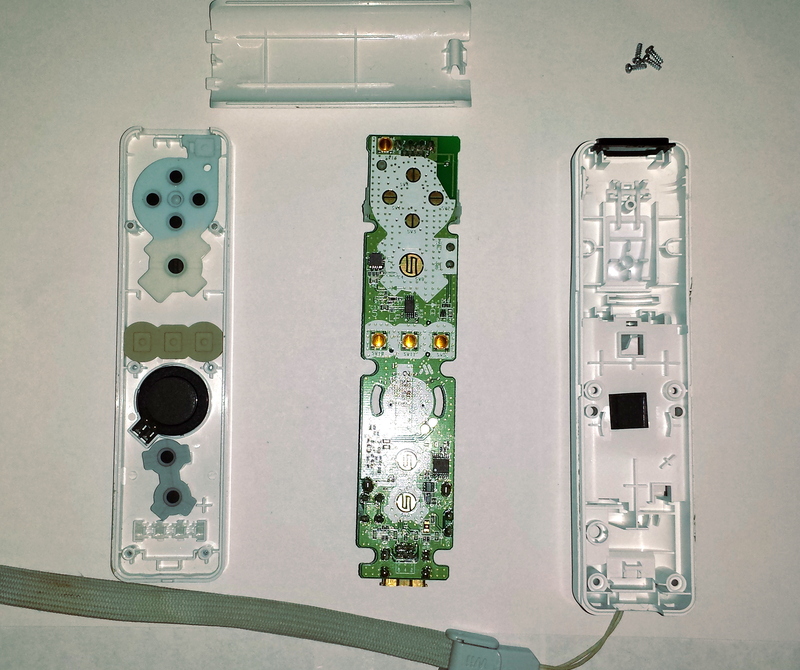 Taking apart the Wiimote isn’t complicated or difficult and will only take you about 5 minutes. So let’s dive in and I’ll show you step-by-step how to take this controller apart. Tri Wing Screwdriver (Size Y0) There are 4 tri wing screws on the Wiimote. Flat Head Screwdriver, or something similar to pry with. There are four tri-wing screws underneath the battery cover. These are essentially what hold the Wiimote together. Unscrew them and put them in a place where you won’t lose them, such as on a strip of tape or on a clean table (they are really small and very easy to lose). NOTE: READ THIS BEFORE YOU MOVE ON – It will save you a lot of time! 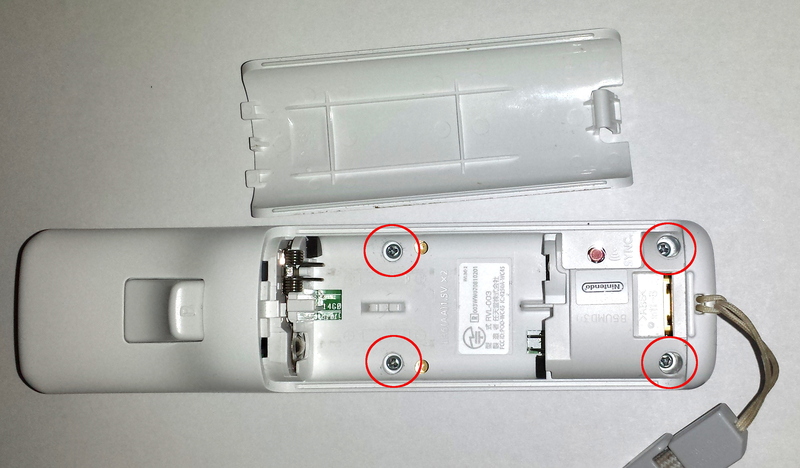 When you are taking the Wiimote apart it is best to hold it so the buttons are upside down. The reason is that all of the buttons are not held in by anything, so they will fall out and go everywhere! If you keep it upside down, the buttons will stay in their place. This will ensure you don’t lose anything and will make your life ten times easier when you put the Wiimote back together. There are times when you may want to take the buttons out, like if you are fixing sticky buttons. It’s fine if the buttons fall out or if you take them out, it is simple to put them back in. It is just a little time consuming and tedious to do it. For the most part, taking it apart so the buttons stay in place will save you time. Remember to keep the remote upside down on this step! If you don’t, the buttons will fall out and you will have to set each individual button back in its’ place. Once you take the four tri wing screws out, the remote will be held together by little tabs on the front of the remote. 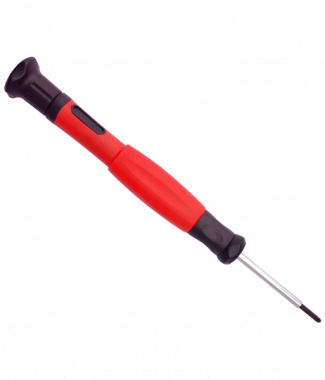 Take something like a flat head screwdriver that you can pry it apart with. Be careful! 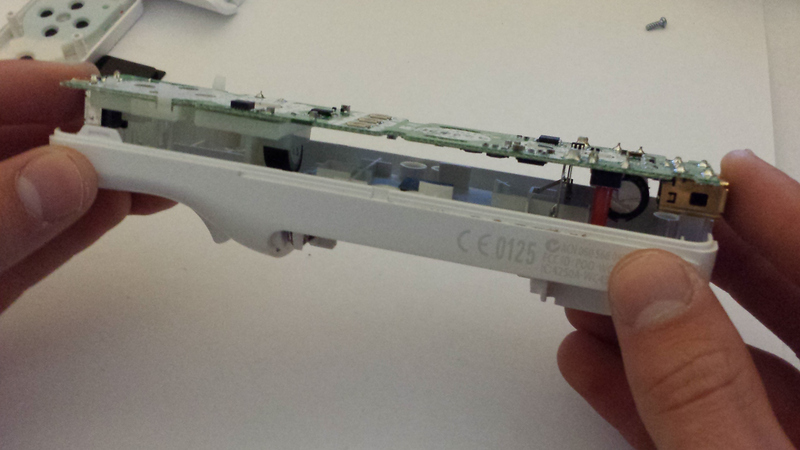 When I took a Wiimote apart the first time, I accidentally broke something because I wasn’t gentle on this step. I’m not sure exactly what broke, and luckily it still works, but I could have avoided any sort of damage if I just went slowly and carefully. 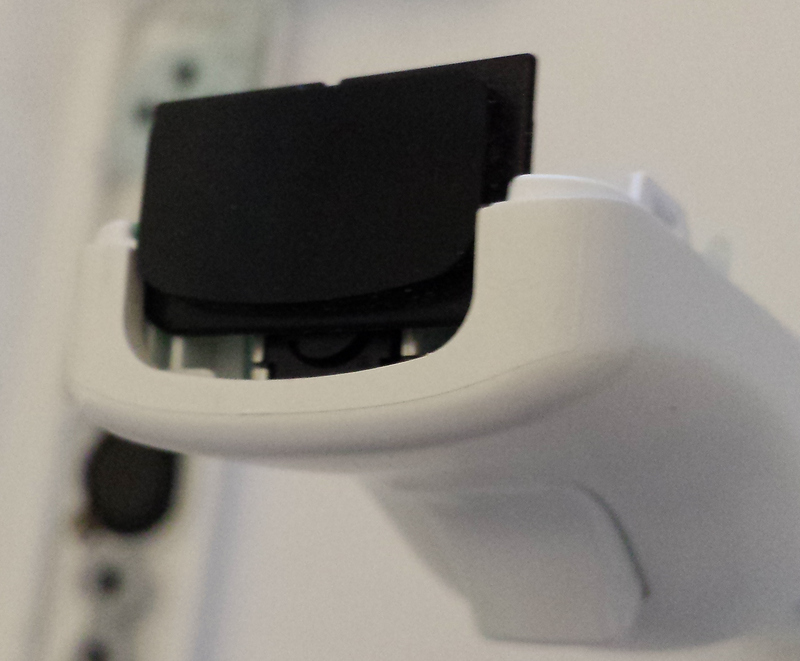 With the Wiimote upside down, so the B trigger is facing upwards, lift the bottom half (the thicker half) off. Set the upside down half carefully aside, so the buttons don’t go everywhere. Take the laser cover off and set it aside. It should slide right out. 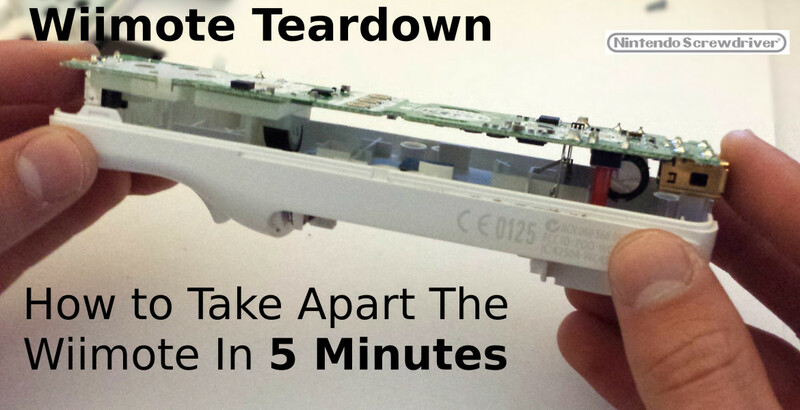 Grab both ends of the circuit board and lift it straight out of the Wiimote. Be sure to go slowly so you don’t end up damaging anything. If you ended up dumping out the buttons on accident, or purposely, don’t worry, the buttons will fall right back into place. 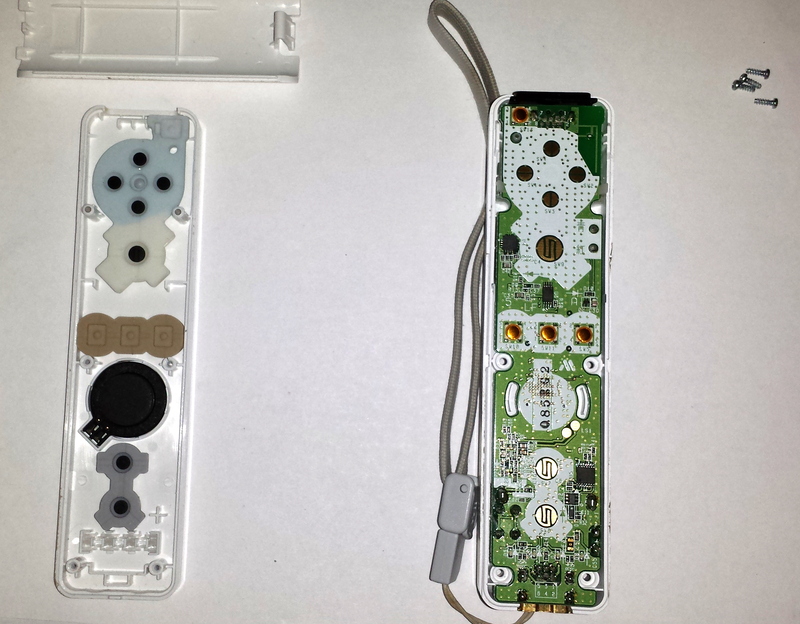 Putting it back together: Putting the Wiimote back together is even easier than taking it apart. First, make sure all of the buttons are in their place with the rubber pieces placed over the top (see the left side of the above image). Once the buttons are where they are supposed to be, slip the lens cover and the circuit board back into place and set the thicker half on top of the slim half. Now you can re-fasten the screws, put some batteries in, and you’re ready to play. If this tutorial was helpful let me know in the comment section below!